Most of the time clients go to a digital marketing agency well after their website has been designed and built – years down the track, in fact, to see what they can do to make it more visible in search engines. While there are always improvements to be made, there’s also inherited elements on a website that simply can’t be made search friendly due to the platform its built on or the age of the site. Or simply, the development cost of making those changes would outweigh the SEO benefit they would give. The best time to start thinking about and planning for SEO is during the web design process to ensure the proper elements are built into the site in a way that’s going to be easy to maintain and update as user expectations, and therefore search engine algorithms change. 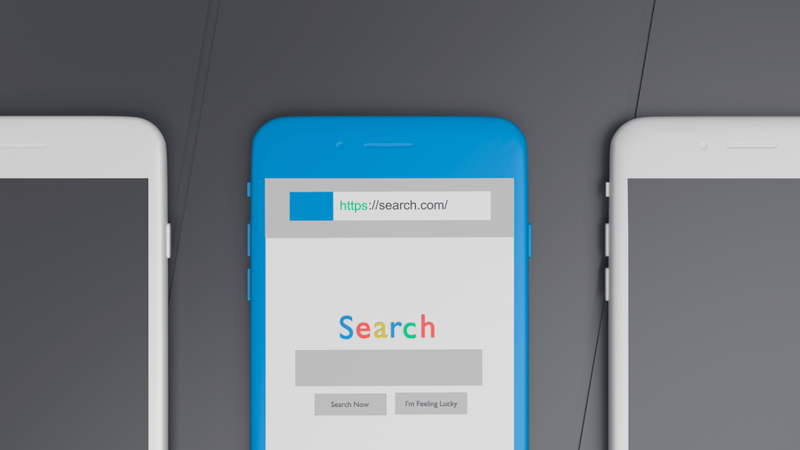 Nowadays you are fairly safe choosing a website platform that will provide the basic SEO functionality such as customisable meta tags, search-friendly URLs and content publishing and sharing features. Most modern content management systems are generally SEO friendly but be sure to check with your web development agency just in case. If the functions aren’t provided, there may be plugins or add-ons that can be utilised. As anyone up with SEO knows, “Content is King”. This means you must have unique and engaging content on your site that can be easily found and ranked by search engines, and is useful to consumers. During the web design process, undertaking an Information Architecture project will ensure you plan your content flow, page structures and entity requirements before anything is built. Once your site is already built, it can be costly and time consuming to change. Your Information Architecture should consider what content needs to go where, in what order, and in what placement to meet the needs of both users and search engines. Content & Keywords – Ensure your new site’s content is aligned with your target keywords so you can be ranked in search engines accordingly. We are highly experienced in creating SEO opportunity during the web design process. Get in touch with us to see how we can help with your site’s design, and/or search visibility.